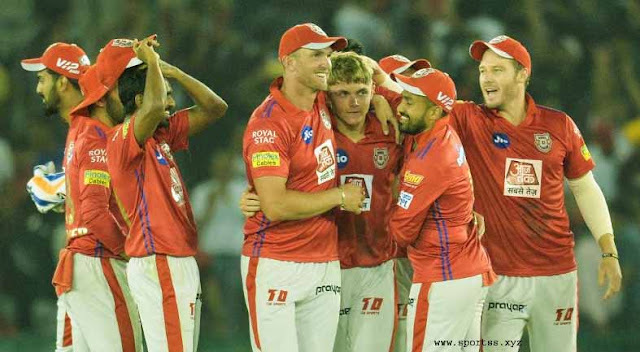 “It was one of our most balanced performances,Kohli during the post-match presentation. “With the ball, couldn’t have asked for anything better. When I lost the toss, I thought a score of about 300 par but the bowlers were brilliant. To get them out for 150-odd on this pitch was brilliant,” he said. “Belief in his (Shami) abilities is key and as he said, the fast bowling unit is extremely confident of knocking any team out. The lines and lengths bowled by the spinners were brilliant because the pitch only slowed down in the second half and they were really good,” said Kohli of the pacer. After Shami’s initial burst, spinners – Yuzvendra Chahal (2/43) and Kuldeep Yadav (4/39) – helped India bowl out NZ for a lowly total. Kohli also revealed that he spoke to Dhawan about finishing the game, which the Delhi batsman did by carrying his bat through the chase. “Really important innings for Shikhar and we spoke during the sun break that he needed to finish the game to get some momentum. He is a dangerous player when in rhythm,” added Kohli. The second ODI of the five-match series will be played at Mount Maunganui on Saturday.